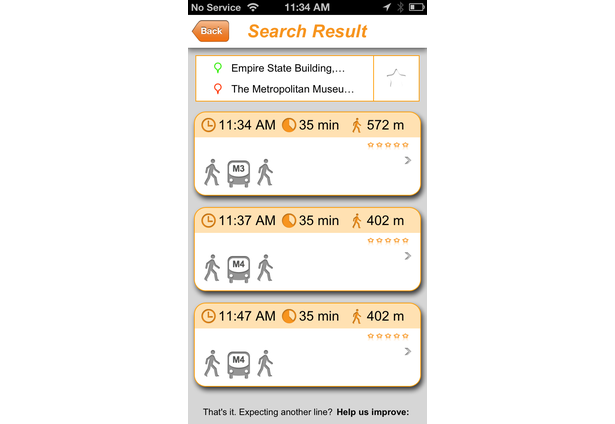 Moovit takes the hassle out of using public transit, with MTA schedules, real-time next arrival info, trip planning, and navigation powered by the crowd! 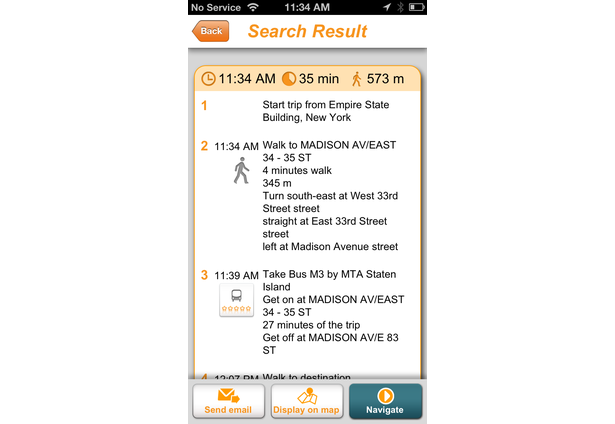 Just by riding with the app open, Moovit users receive and share real-time information about their trips. The more people use Moovit, the better the real-time data becomes, improving trip planning and navigation for the entire community. Save time, ride in peace, join the fun. 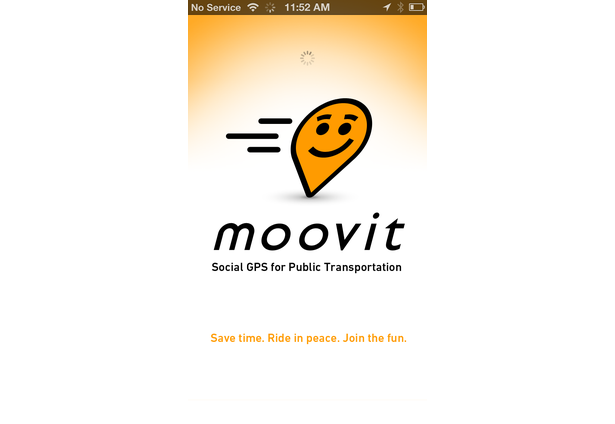 Let's moovit! Great app! I use it on a daily basis! Love this app. It saves me time everyday. 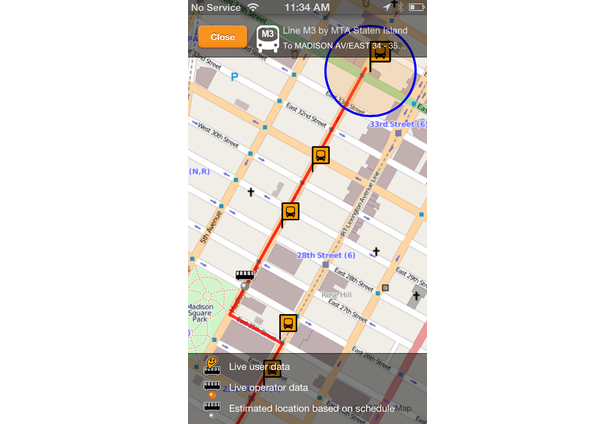 MTA Bus real-time! it's awsome! thanks for challenge post for telling me about this app! Best App Ever. saves me 30 min every day. Great app! No more long waits at the station. 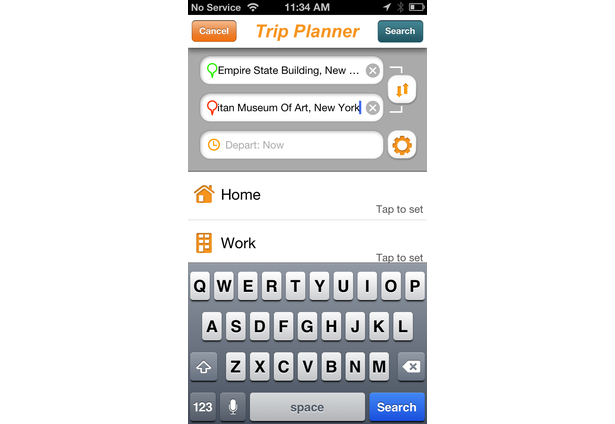 The best public transportation APP. Great potential!! Absolutely the best app for public transportation out there. Best idea, best app ! As good and useful as Waze !!! Comments for this submission are closed. 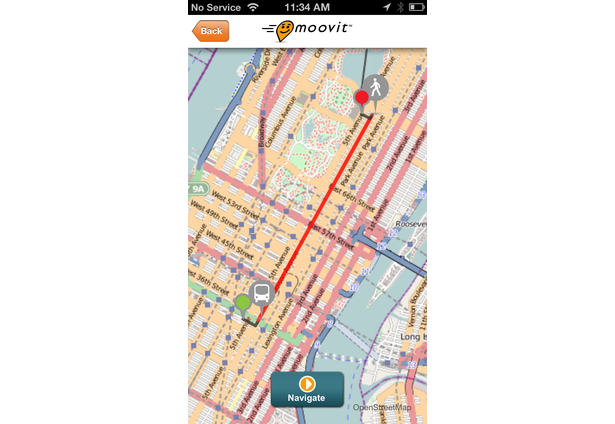 View the software in moovit's portfolio to continue the conversation.